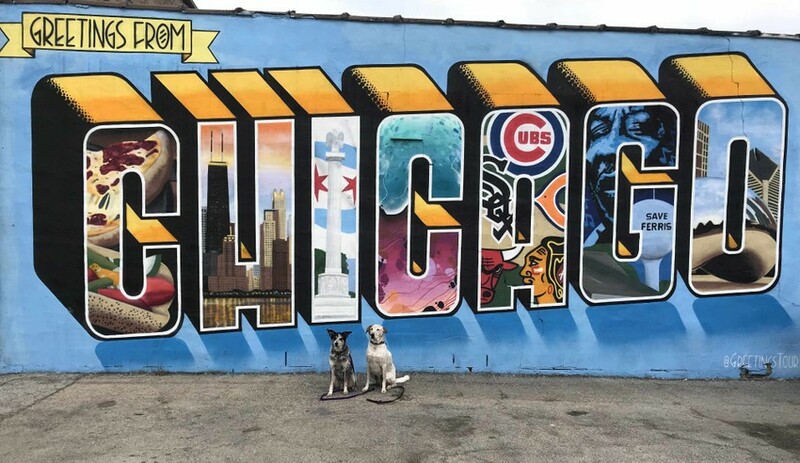 Pawsome Dogs offers reward-based dog training in Chicago, transforming your dog into a well-behaved companion. We customize our training to fit every dog's needs. Specializing in training and behavior modification at your home where training really counts. ● Tired of your dog pulling you down the street? ● Embarrassed by your dog's barking and lunging? ● Need help with a new puppy? Pawsome Dogs can help, get started today. For a well-behaved dog contact us today! © 2018 Pawsome Dogs. All Rights Reserved.